Shiffa Association is a Helsinki, Finland based organization founded by Somali women in 2005. Shiffa strives to improve the lives of immigrant women in Finland and women´s lives in Somalia and Somaliland. 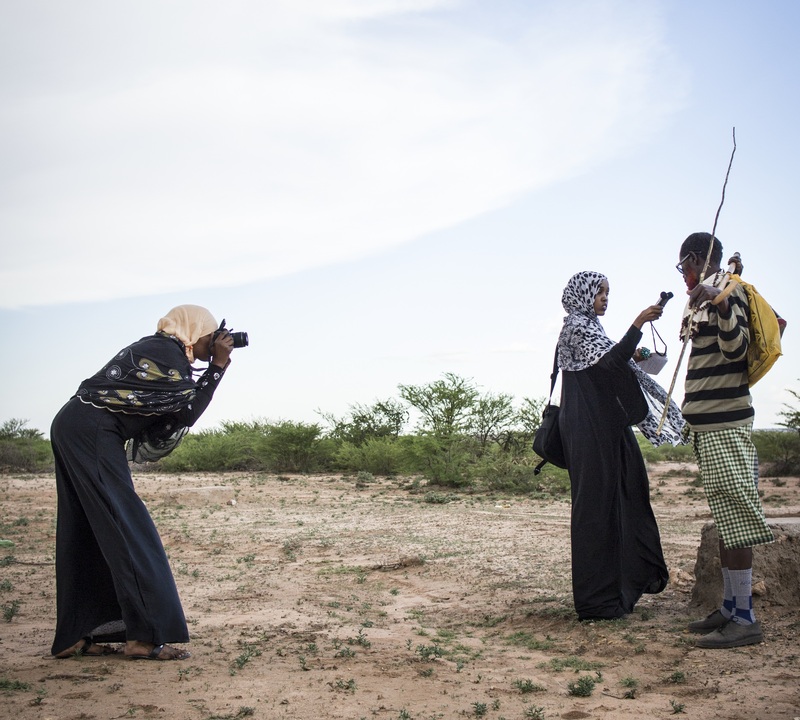 Our development cooperation projects in Somalia and Somaliland focus on gender equality. By organizing training programs and workshops, we aim at strengthening women’s capacities and employment possibilities in media and community theatre. Our latest project is a health and wellbeing information video series targeted at Somali speaking audiences in the Eastern African region. In Finland we implement a development communication and global education project Pots, Sandals and a Tent. The project comprises three art installations designed by Kristiina Tuura. The installation art materials were bought and collected from refugees around the world. The project aims at increasing awareness about refuge and asylum through art. Shiffa Association has also been involved in refugee integration in Finland by providing counseling services and arranging supplementary activities to immigrants from Somalia. We are funded by the Ministry for Foreign Affairs of Finland. Shiffa Association is politically and religiously independent.